febfast is an invitation to break from alcohol for the 28 days of February. This is an opportunity to see the benefits of no alcohol on your body and mood AND a vital community fundraiser: money raised funds programs for vulnerable families and young people tackling serious alcohol and drug issues. Register! What will I drink instead? 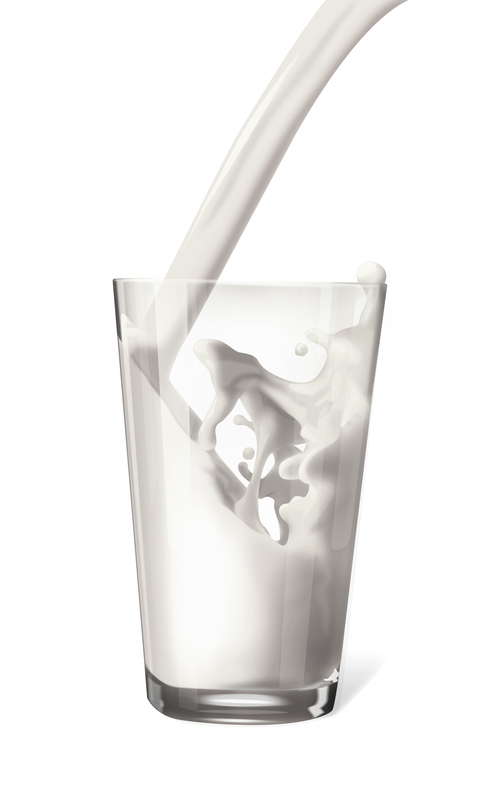 Skim milk has been proven in valid studies to promote muscle growth and repair. Muscle burns fat, supports strong bones and lifts up droopy bits. Plus, skim milk in a blender with some natural yoghurt and fruit makes a delicious smoothie! Juice: Mix up various vegetables and add additional flavour with a small portion of fruit for sweetness. High in antioxidants and vitamins, juice is ideal alone or with a meal. Green vegetable juice with apple is a great morning tonic and beetroot makes for a supercharged post-workout recovery option. Throw in a chunk of ginger to give your drink extra nutrition points and zing! Water: it's free. It's good for you.